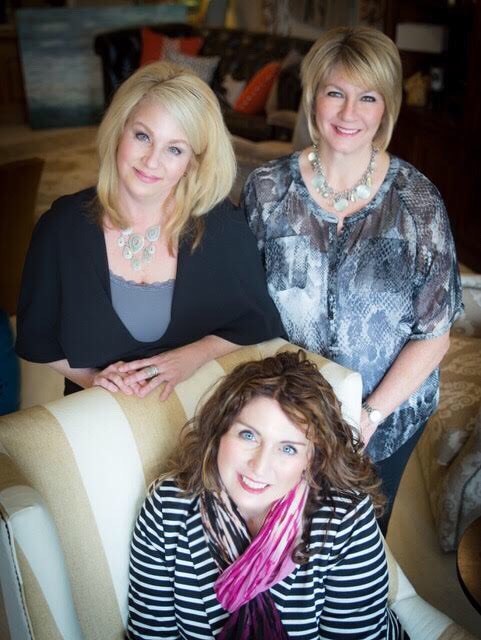 At Madison House Interiors, we work with clients in a few distinct ways. Most projects fall into two categories: project-based design or consultation based design, but some projects are a mixture of the two. If you are building, remodeling, or redesigning, MHI would partner with you on project-based full-service interior design. What does that look like? Your MHI interior designer will kick off your project with a meeting at your home or job site for a 1-2 hour complimentary meeting. During this time, we chat about your needs, wants, the people who live in the home, what your dream home looks like, and your budget. With our expansive library of resources – from furniture, lighting and accessories to kitchen, bath and flooring – we can make your dream become a reality. If you choose to pursue a project with MHI at the close of this meeting, we will require a $500 retainer. This serves as a deposit and will be applied directly to your first order with us. When you are purchasing from us, there are no hidden hourly fees. Within a week or two, your designer will present a completed plan for your home. MHI will have everything prepared and picked out to make the desired components that we discussed at our initial meeting come together. You will see floor plans, selected furniture, window treatments, fabrics and finishes. Along with this plan, you will receive the project pricing. A 50% deposit is collected (less the $500 retainer). We will take care of the work of scheduling contractors and ordering design components. The details are important to your designer, and we handle them all. You don’t even need to be home to meet with contractors; we will take care of it! Within 5-8 weeks all of your furnishings will arrive. Your designer will handle the delivery and installation of everything – window treatments, flooring, carpeting, rugs, furniture. You don’t need to lift a finger! You will simply be able to enjoy your amazing new space and refer your family and friends to Madison House Interiors. When you simply need help selecting surfaces or paint for new construction or remodeling, we are available to help on an hourly basis. You can have us out to your house to help you make design decision or create a plan for the future of your home. Pick our design brain for an hour! Our hourly fee is $100 per hour, including one way driving time outside of Eden Prairie. Does your space need a little “freshening up”? Perhaps you are looking for a few new accessories, new lighting fixture, or new artwork – just a few small items to refresh your space. In this case, your MHI designer will work with you on a mixed hourly and product purchasing basis. At the initial meeting, your designer can discuss a reduced hourly fee for placing accessories and small items that you purchase from MHI.